Buying products online can be a very frustrating experience for any customer when because of delivery issues like breakage, damages, loss, theft or delay. These situations are even more dangerous for business owners selling those products because of lousy delivery can put them out of business. In short, if order fulfillment by a third party logistics company (3PL) is inadequate, then the e-commerce business will not survive. Even if an online seller has an excellent reputation on his/her product, but choose wrong order fulfilling party, his rating in online sales will be affected because of it, and customers will most likely turn to other sellers, especially if products are not somewhat unique. Finding reliable order fulfillment or shipping company is, even more, harder when sellers from one country are trying to sell their products cross-border, to another country. 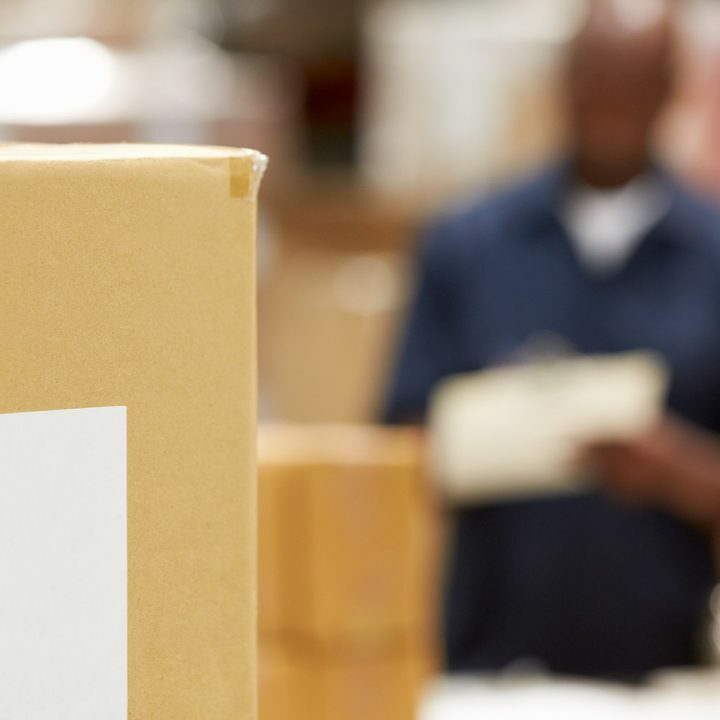 What are Order Fulfillment and Fulfillment Services? Order fulfillment is defined as all the processes involved in receiving your product, processing them to get them ready for proper fulfillment and delivering an order to the customer on time; no matter if it’s an end user or another company. For e-commerce, letting a 3PL company handle all your order processing and shipment is considered to be the best practice in the industry. For example, a customer from Malaysia found some exciting products on an e-marketing site like Qoo10 Malaysia, and he proceeds to purchase them. Doing that, from a seller’s perspective, he placed his order, and the seller now has to package all the products and make all the necessary arrangements so the products can get to the customer. If the seller is, let’s say, in Singapore, and he has a great product but is not very familiar with all the steps needed to ship products from Singapore to Malaysia, it’s probably best for him to deliver the products to the local 3PL warehouse in Singapore. Order fulfillment company will then make all the necessary arrangements to deliver the product to the customer in Malaysia, either as direct delivery from the Singapore warehouse or consolidate all the products from Singapore to a facility in Malaysia. From the Malaysia warehouse, shipping to the end customer is cheaper and faster. 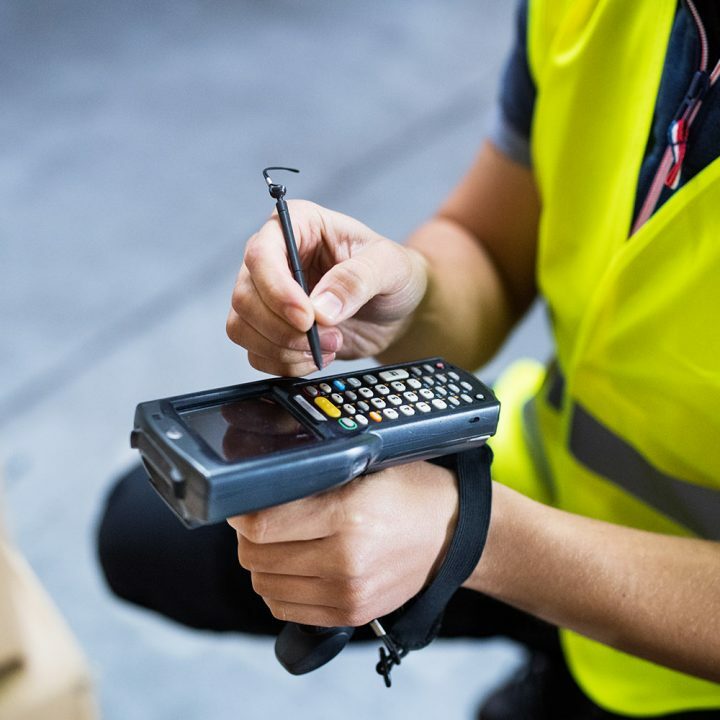 The first criteria to consider before choosing an e-commerce order fulfillment partner is to make a thorough background check for its experience in the job. Logistic partner with no experience can significantly affect your sales rating from customers in a negative way. Remember, customers tend to remember the failure of delivery much more than good service. The strength and capacity of an order fulfillment partner must be checked. 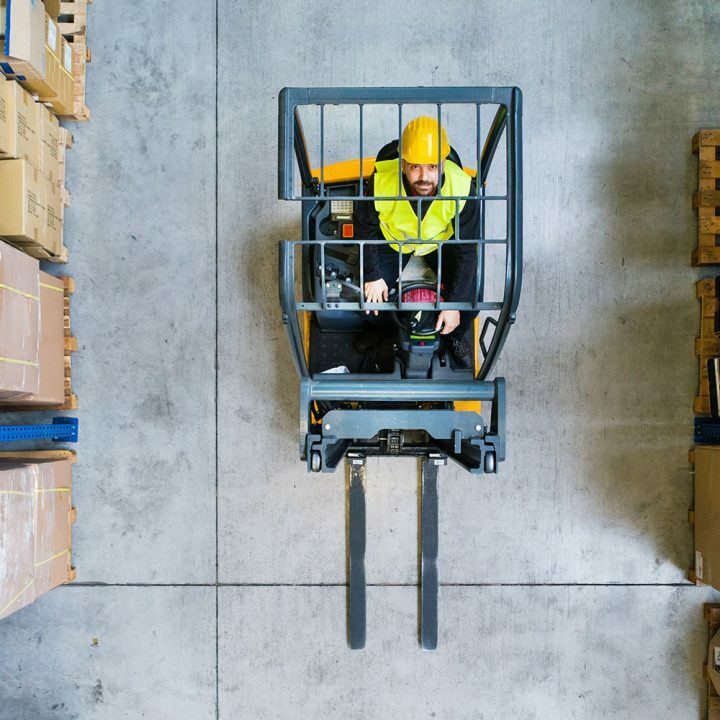 These should include checking the fulfillment provider’s order connecting networks, the location where it services can reach, the location and capacity of its warehouses, the size of their transport network and the fulfillment capability. This is another good criterion to look for before choosing a logistics partner. We must check the way they process their delivery from start to finish. 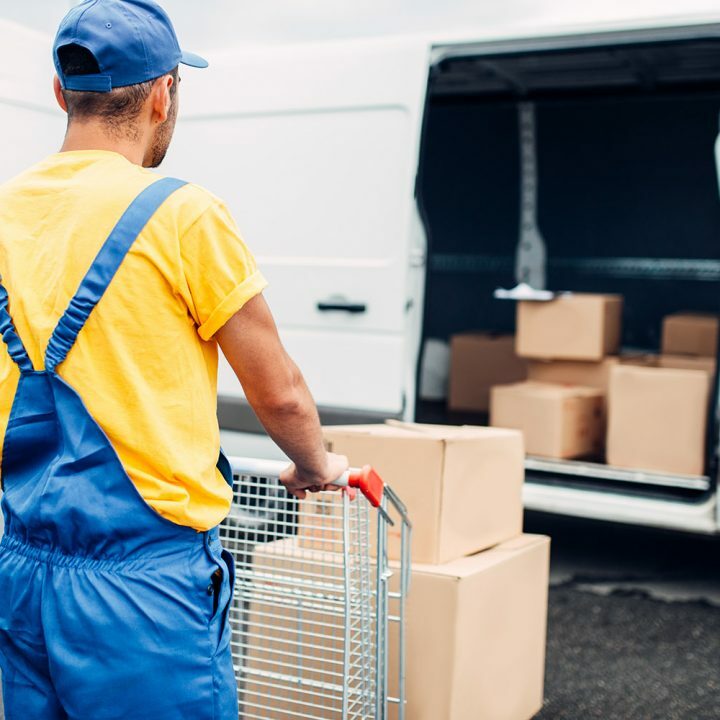 A good, reputable and trusted logistic/shipping company must be able to perform the following: Regular tracking of inventory and delivery items (packages), have an insurance policy which covers all their activities as a logistics company, Customer service and claim processes in place, for handling complains about damaged or lost items. Another great thing to ask for is that 3PL has a Warehouse Management System (WMS) in place. A WMS is necessary to enhance the tracking of the items inventory, location, expiry dates, receiving time and delivery time. Of course, delivery in the agreed time window is a must. If you are e-commerce seller wishing to increase your customer base by selling to other countries like Malaysia or Indonesia using e-commerce platforms like Qoo10 or Lazada consider us to be your trusted order fulfillment logistic partner in that journey. Our warehouse, transport and fulfillment capabilities are robust across all those countries. Our logistics company is a fast-growing and dynamic in performing all the necessary processes in online order fulfillment to satisfy both our clients and their buyers. Because of our solid background, and previous experience in working with sellers from Lazada and Qoo10 we will have no trouble to adapt to your requirements. What is Order Fulfillment and How To Use It To Your Advantage?